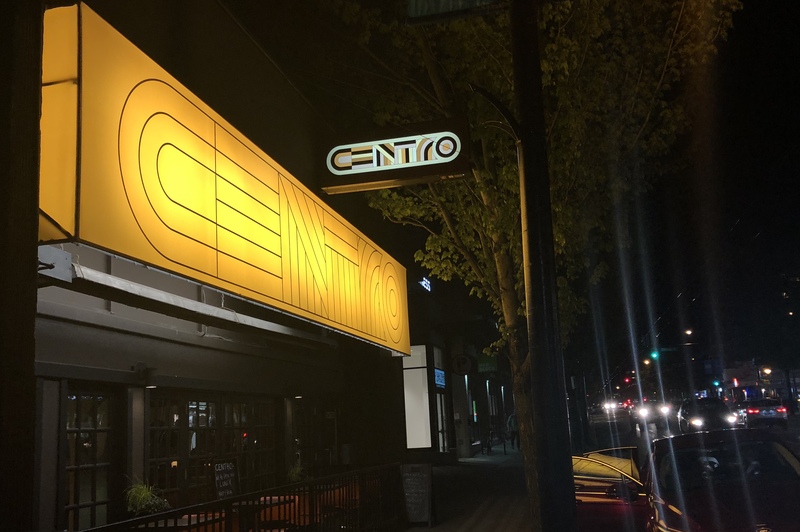 Centro just opened quietly on Denman in April. 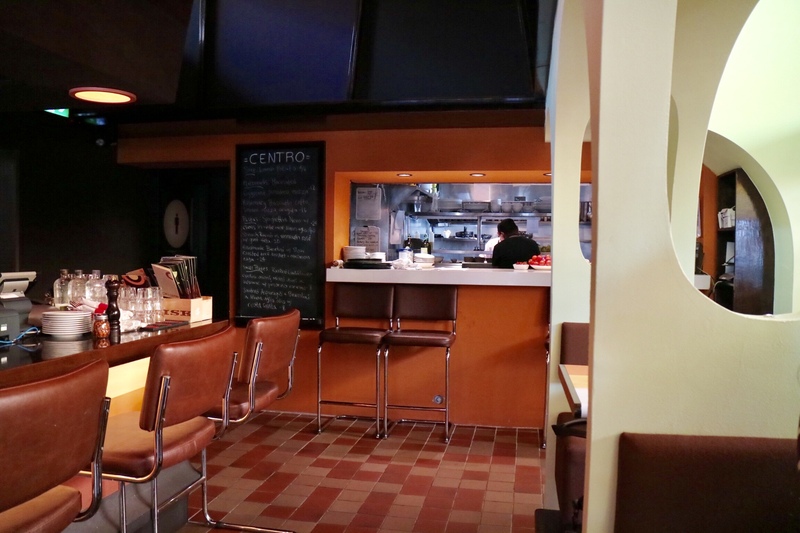 It was meant to be a new project of Angela Maida, the owner of the neighbouring Pronto and Prontino in Cambie Village. 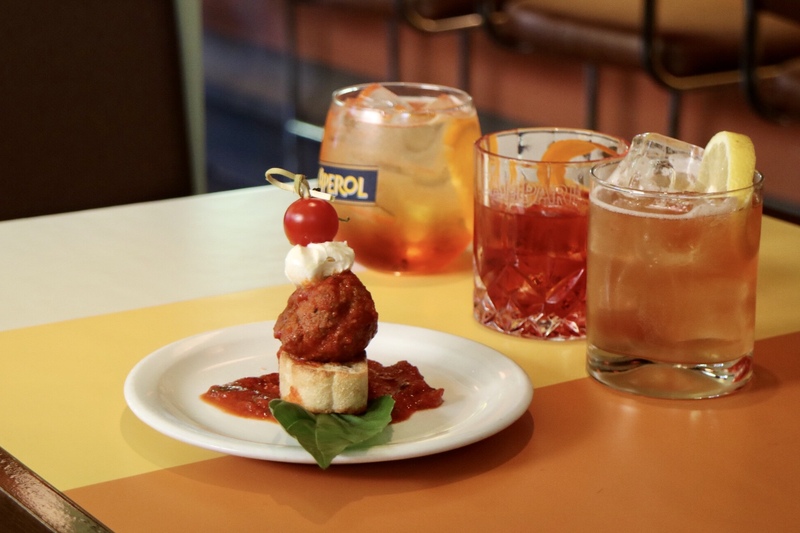 But when she had to close down the popular duo due to redevelopment, she decided to move her entire staff to the new Italian eatery and kept the legacy at this brand new, groovy, 1970’s-inspired dining room in the West End, and continued to serve authentic Italian fare and modern cocktails. I went in with JT for some cocktails and a snack. 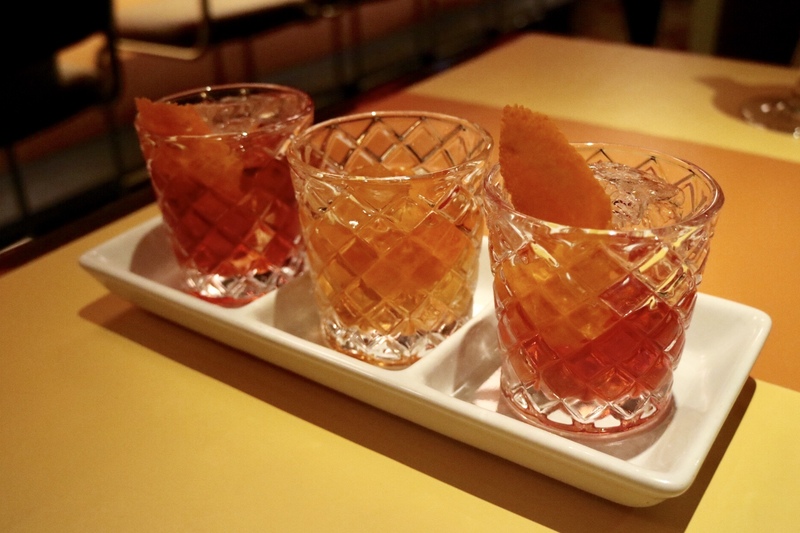 I was instantly intrigued when I see the Negroni Flight ($13) on the menu, for which I could choose 3 of their 5 different negroni creations. This is something I rarely find at other restaurants or bars. With the recommendations from the bartender David, each of the chosen 3 tasted slightly different from each other for the choice of gin or bitters, but all delicious. 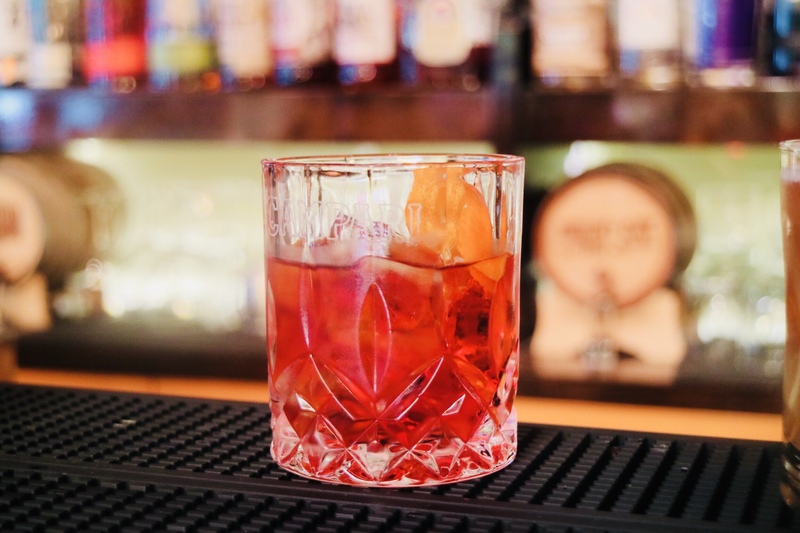 While the Barrel Aged Negroni meets the classic taste, the Woods Spirit Long Table Negroni shines with the fine choice of local amaro and gin, and the Negroni Sophistico has a great depth of flavours. JT enjoyed her Smoky Paloma ($15) as the smokiness adds a dimension to the popular tequila cocktail. 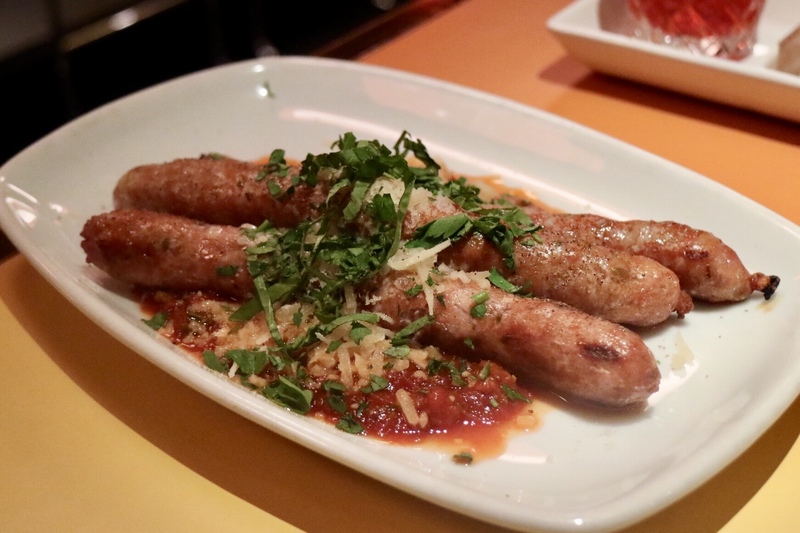 For a small antipasti bite, I chose the Grilled fennel Luganica sausage ($17), served with a light and refreshing basil pomodoro sauce. 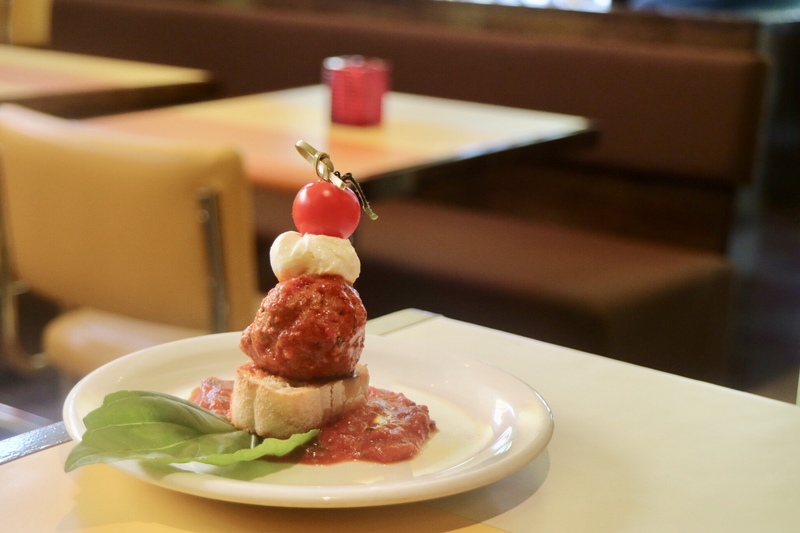 Apparently, this is a new dish since they moved from Pronto. The locally produced sausage was so delicious that I chowed it down in a matter of minutes. If you’re a lot hungrier, you can make it a full meal by adding rosemary potato for only $5. 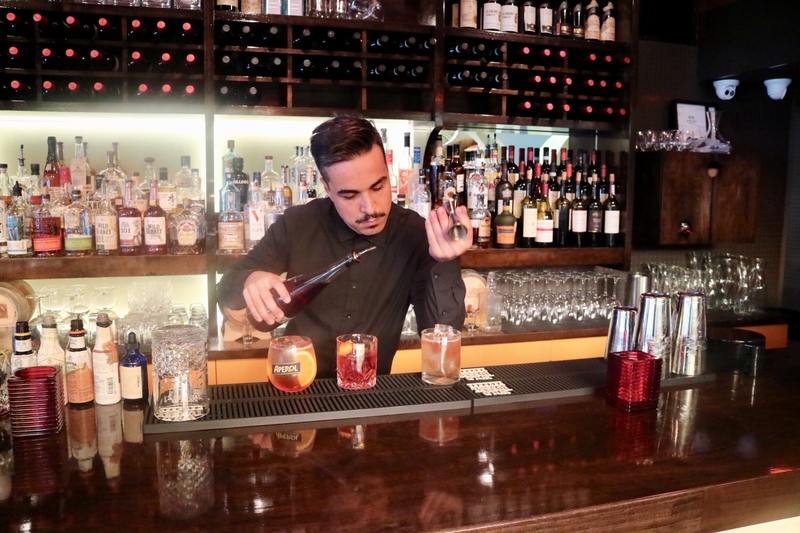 I was super fortunate to have this new neighbourhood gem on board for my West End Cocktail Crawl. I came in for a small preview of what they are offering to the cocktail lovers at the June 7 event. 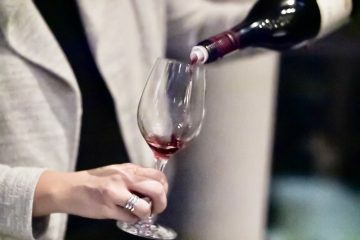 The cocktail & food pairing experience will be held at 3 of the best restaurants/bars in the West End., recently voted “The Best Neighbourhood” in Vancouver. 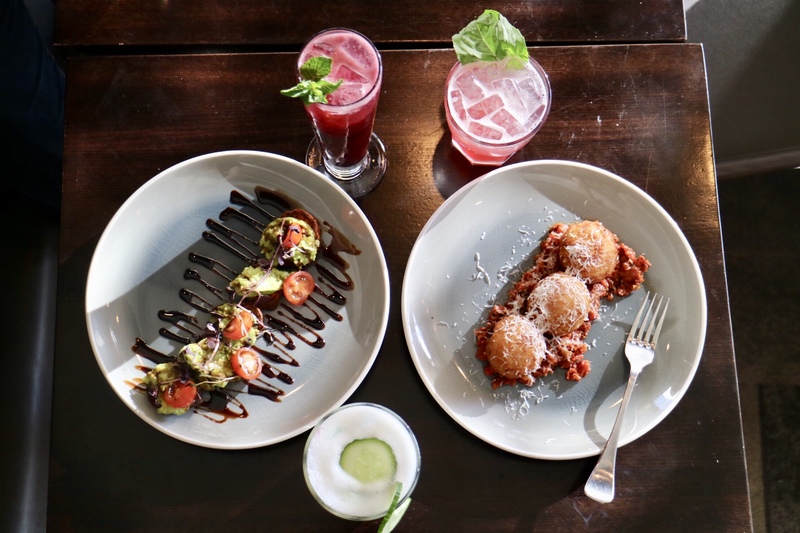 It is a fantastic way to enjoy a gourmet experience over a cocktail hop, and to meet some new friends with the same passion for great food and cocktails! 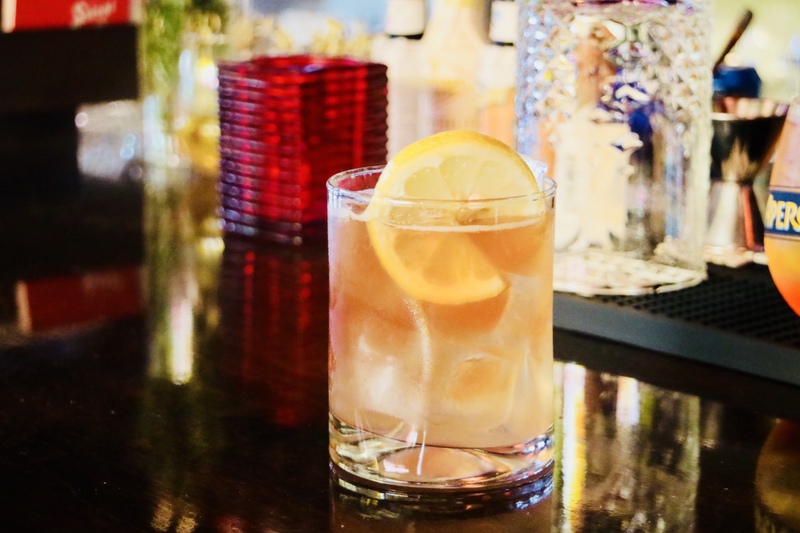 Guests will have 2.5 hours to complete the crawl, and each will receive one cocktail and a small appetizer at each crawl stop. If they decided to stay for dinner at any of the crawl stops, they will be offered a discount. 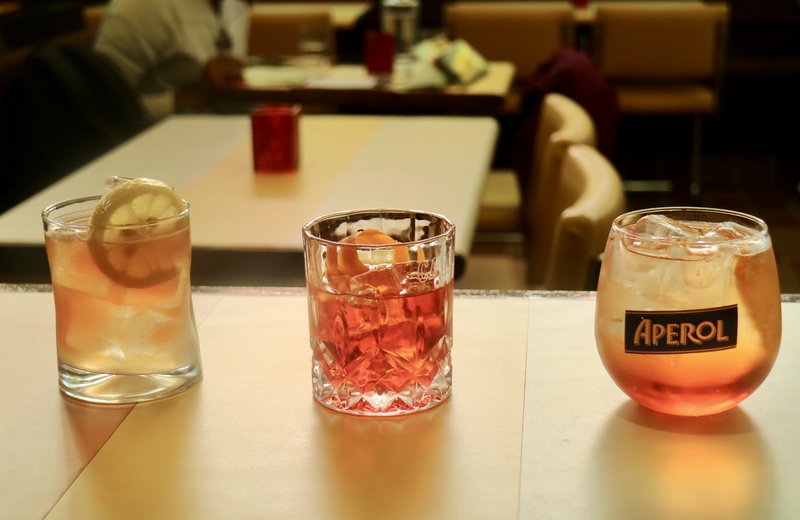 Here are the cocktails Centro offer for the restaurant hopping event and one drink is included in the ticket price. *All the cocktails above are only $8 if the guest wants to try an additional one. Guests will receive at 10% discount on all food items. 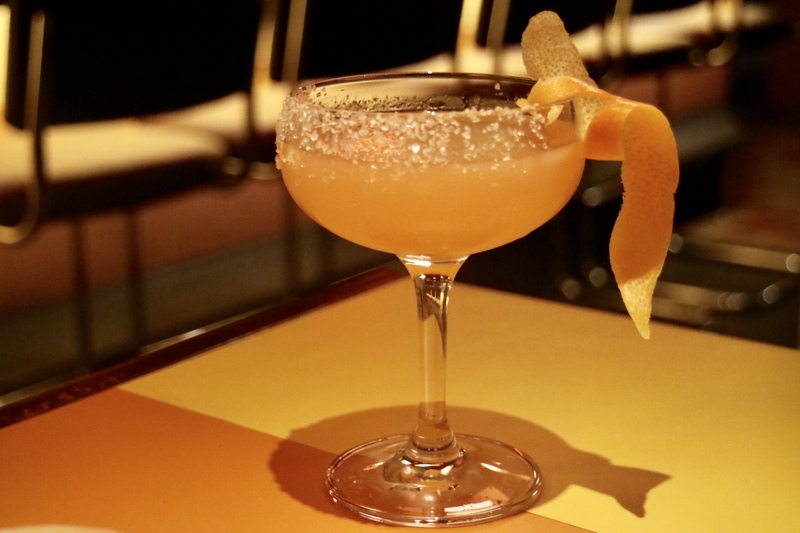 receive further discount on the next cocktail crawl. Centro is the new neighbourhood gem in the West End, although it’s not a complete stranger to Vancouverites as it carries on the legacy of the former beloved Pronto offering authentic Italian dishes and modern cocktails. 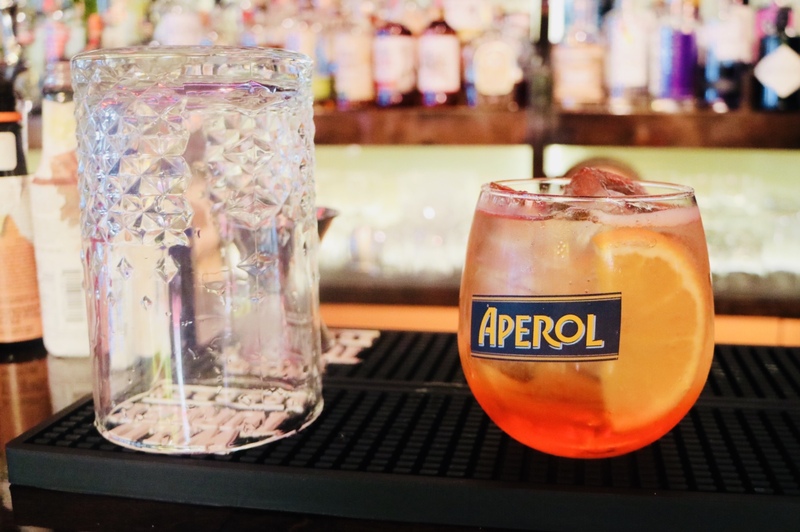 The funky 70’s inspiring decors, the retro coffee bar, the handmade pasta, and negroni flight – all are worth checking out. And I’m so fortunate to have them being part of my West End Cocktail Crawl.